I crawled out of bed this morning to the news that I’m an Award Winning Wedding Photographer. 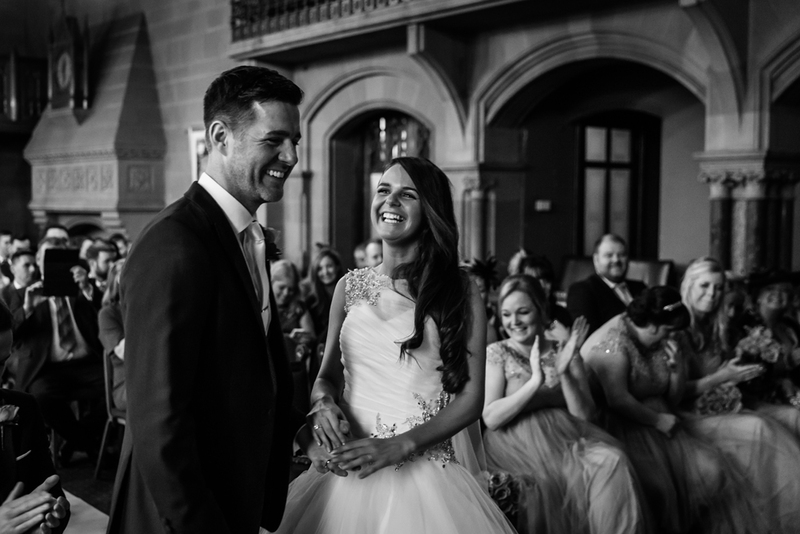 One of my images from Bryony and Gary’s recent wedding at The Villa in Wrea Green has won an award in the Masters of Wedding Photography UK & Ireland section. This photograph of a dancing bridesmaid was taken during a superb wedding last month at The Villa in Wrea Green, near Preston. The lady in the image is one of the bride’s closest friends. 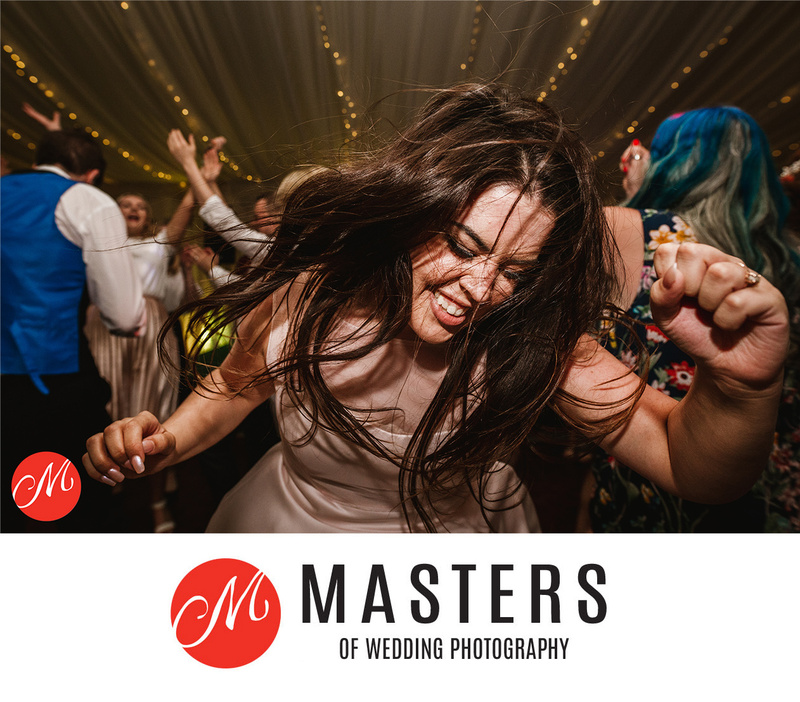 I love how she appears to be completely lost in the music and I’m delighted that the panel of judges chose this one as I feel it is a perfect representation of what my work is all about, capturing fun, un-staged moments that happen during a wedding. I’m very happy indeed as this particular award has me rubbing shoulders with some of the absolute best UK wedding photographers around. In particular the likes of Andrew Billington, Adam Johnson, James Tracey, Zo Taylor, Lee Brown, Chris Wallace and Neil Redfearn are all photographers who I have admired for some time. It’s a pleasure to be mentioned in the same breath. Please make sure you check out the other award winners, there are some seriously inspiring images on display. Thank you to everyone who has encouraged and supported me during this marvellous journey! Congratulations my friend. Very well deserved. A fantastic image Steve with magic timing! A well deserved win, love it!